UNIMA – International Union of Puppetry, was founded in 1929 with the desire to create a connected Europe: going beyond borders to connect citizens, lovers, artists and researchers around puppetry art. With more than 90 centers spread over 5 continents, its 90th anniversary is an opportunity for the organization to celebrate its long history with a focus on the heritage of puppetry as seen through the eyes of youth to think about the future. Meeting: What future for the paper theater? For this anniversary, UNIMA wishes to emphasize the importance of the values and ideas of universalism, openness and cooperation that have existed since its creation. Four of the five geographical areas of UNIMA are invited to propose a different version of the same scenario using the puppet. Those four creations will be presented at the next UNIMA Congress in April 2020 in Bali. A competition has been launched by UNIMA for young authors around the world. Under the chairmanship of Margareta Sörenson, an international jury will meet on 20 and 21 of September to decide on the winner. Taking advantage of their presence, breakfasts are organized to meet those directors, researchers and authors from different countries, and a literary aperitif around the texts of the selected young authors is organized before the awarding of the prize at the end of the week. 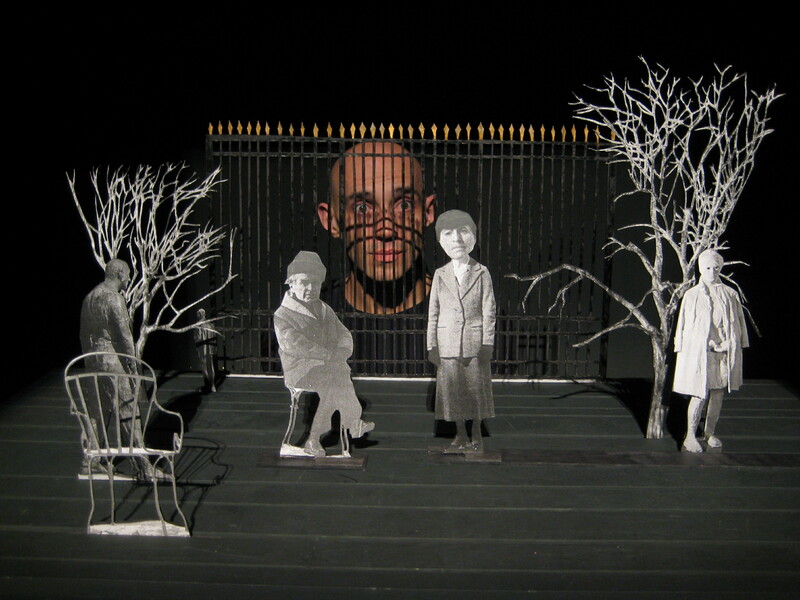 This event is organized in collaboration with the Festival Mondial des Théâtres de Marionnettes, the International Meetings of Paper Theater, the MCL Ma Bohème and the city of Charleville-Mézières. It is organized as part of the European Heritage Year. Je voudrais savoir si je peux obtenir une invitation pour l’évènement du 18 au 22 Septembre 2018. En effet, j’ai un proche sur la short liste des candidats retenus (Bénédicte P. AHE), je voudrais donc l’accompagner.